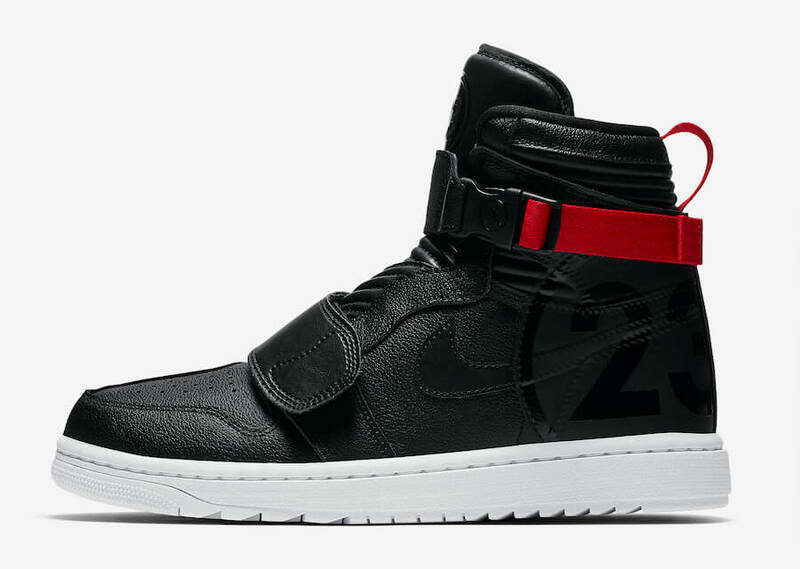 The upcoming iteration of the iconic Air Jordan 1 will be released in an exquisite makeover that nods to Michael Jordan Motorsports team. 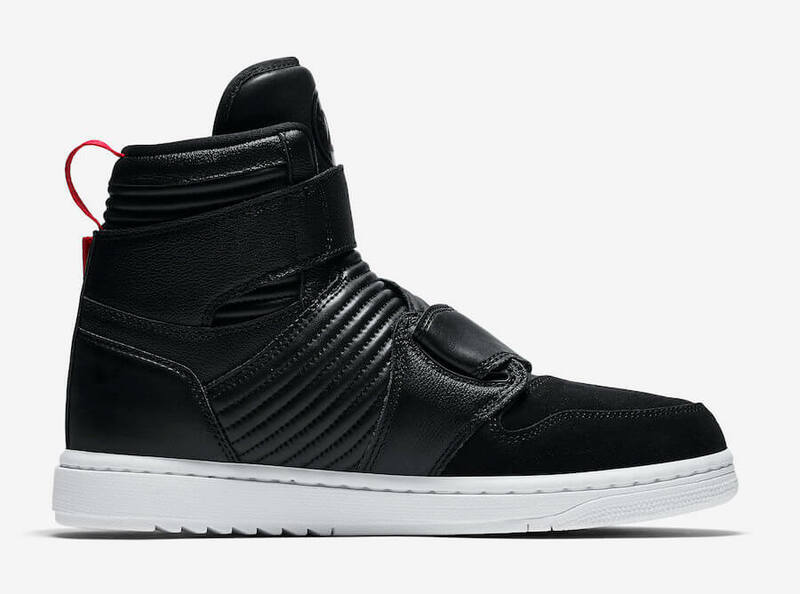 The shoe basically comes constructed out of a Black Textured leather upper accompanied by ribbed leather covering its tongue, paneling, and heel portions respectively. 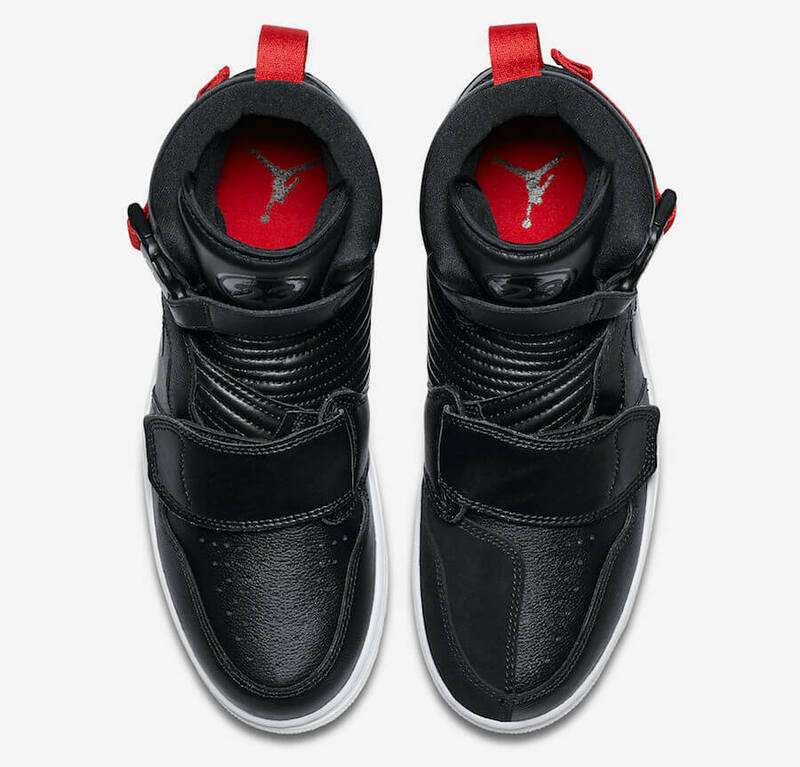 This particular sneaker has been further enhanced with Black nubuck overlays covering its toe area. 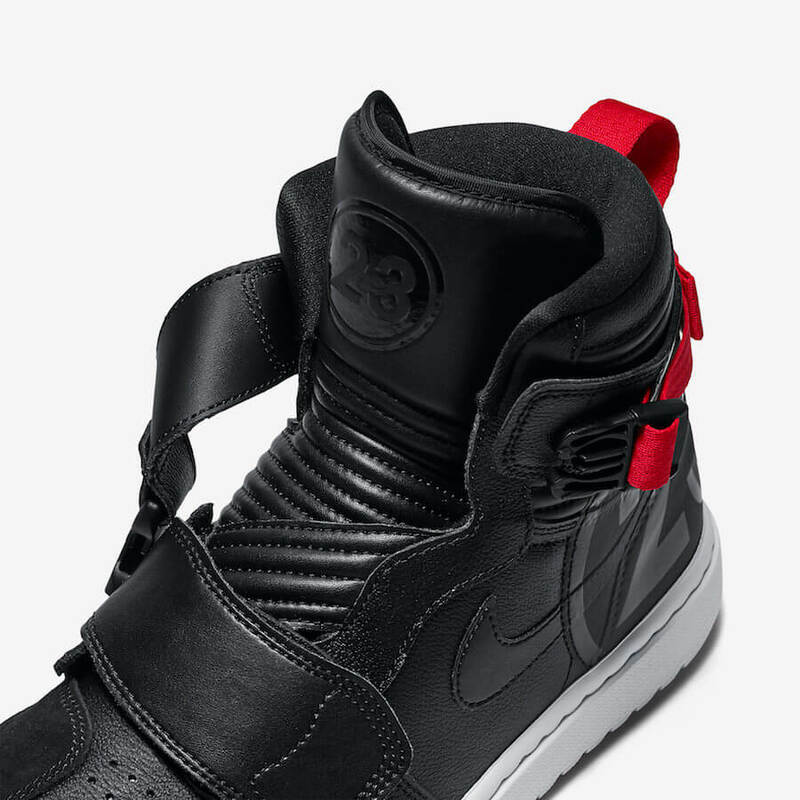 Moreover, highlighting the pair are the Red accents placed on the strap and heel tab. 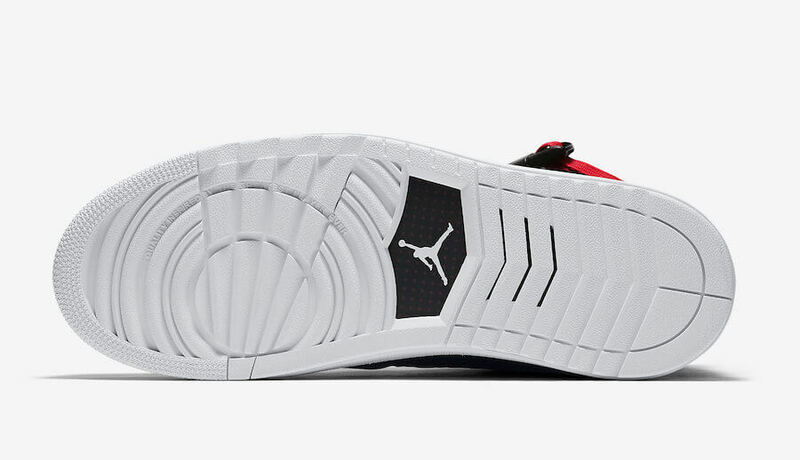 Finally completing the design altogether is the embossed “23” displayed on both of the tongues as well as heel and a clean white rubber sole. 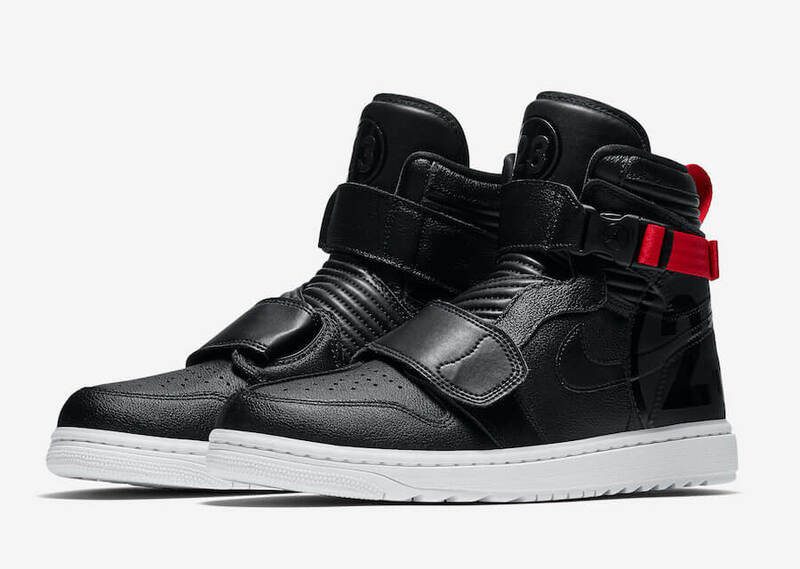 Check out more detailed images below and you can grab a pair for yourself very soon at any select Jordan Brand retailers.